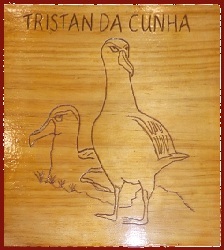 Details of new handicrafts, gifts and special offers available from the Tristan da Cunha online store. 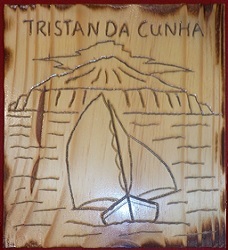 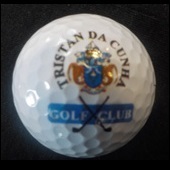 The new products below are now available from the Tristan da Cunha Online Store. 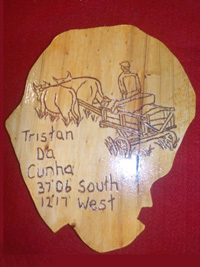 or email the Handicraft and Souvenir Shop at: tourism@tdc-gov.com, or phone: +44 203 014 2037. 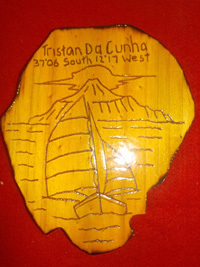 Available designs: 'Mollies' or 'Island Boat'. 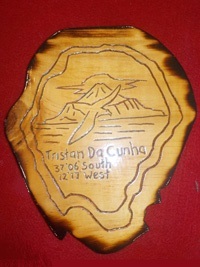 Island shaped. 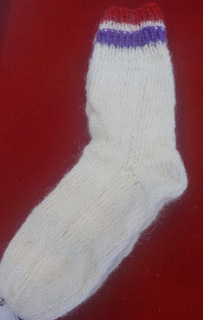 Approx 18cm high x 15cm wide. 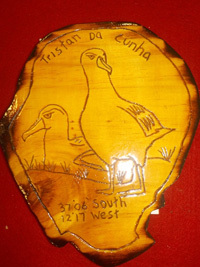 Available designs: 'Island Bird', 'Mollies', 'Island Boat' or 'Bullock Cart'. 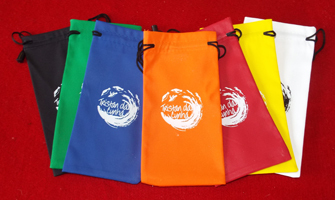 Available colours: Black, Green, Blue, Orange, Maroon, Yellow or White. 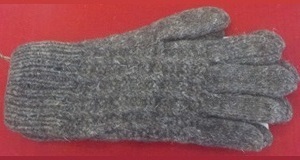 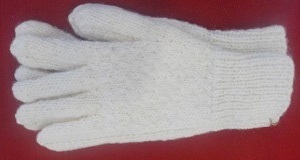 Knitted using natural hand-spun island wool. 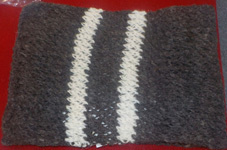 Available colours: Black, Grey, White, Brown or Salt & Pepper. 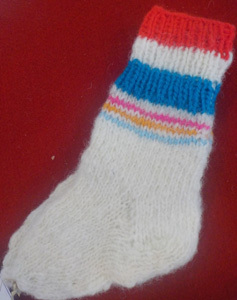 Enquire about available designs and styles of knit.